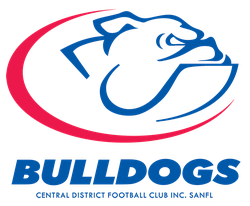 Our 2018 Gala Night was held on Saturday 22 September 2018 at Grand Central Tavern with approximately 200 club members in attendance. 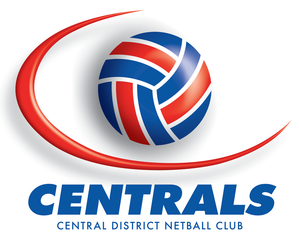 Once again, it was a highly successful evening that capped off another exciting year for Central District Netball Club. Congratulation to all award recipients and of course, our 2018 Club Champions!